Partly cloudy skies early then becoming cloudy with periods of rain late. Low 51F. S winds shifting to NNE at 10 to 15 mph. Chance of rain 80%. Rainfall near a quarter of an inch.. Partly cloudy skies early then becoming cloudy with periods of rain late. Low 51F. S winds shifting to NNE at 10 to 15 mph. Chance of rain 80%. Rainfall near a quarter of an inch. 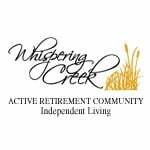 Whispering Creek Active Retirement Community is a facility offering independent living, assisted living and alzheimer's care. Whispering Creek Active Retirement Community is located next to the Whispering Creek Golf Course at 2609 Nicklaus Blvd. 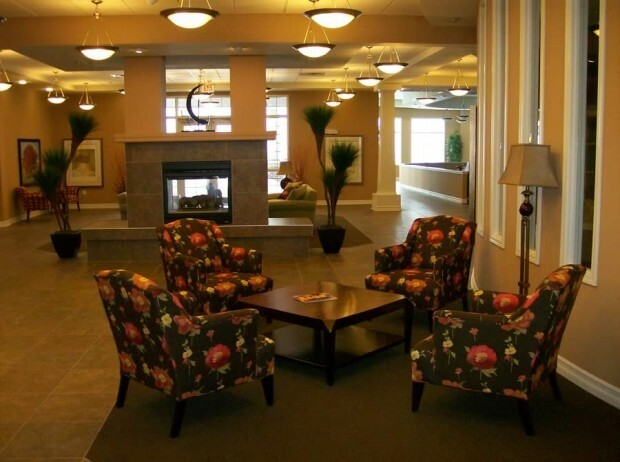 The community includes independent apartments, assisted living residences, memory care suites, as well as villa homes. Our community is designed to provide a beautiful home for our residents, while offering the care and services needed to maintain an active, quality lifestyle. 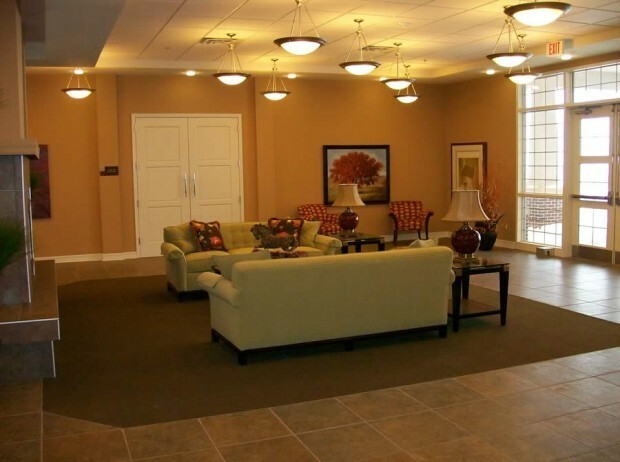 Our home-like atmosphere allows residents to enjoy the advantages of community living without compromising their individuality, dignity, or privacy. 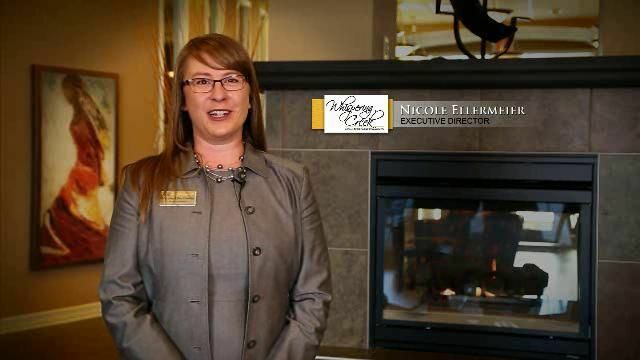 The staff of Whispering Creek strives to provide the highest quality of living and personal care while respecting the residents' individual dignity and right to personal choice. Stop in or call for a personal tour.